A press ad featuring a woman being suffocated with a plastic bag for the charity Karma Nirvana has been shortlisted in the Charity category for the Campaign Big Awards. Created by Leo Burnett, the #RememberShafilea ad was intended to raise awareness of honour killings in the UK. Leo Burnett has another shortlisted entry in the category with "Astronaut" for NSPCC, an ad that says children are free to dream when they are free from abuse. MullenLowe is a finalist with "Redraw the balance for education and employers" for Inspiring The Future, in which children are asked to draw photos of firefighters, surgeons and fighter pilots in a social experiment. 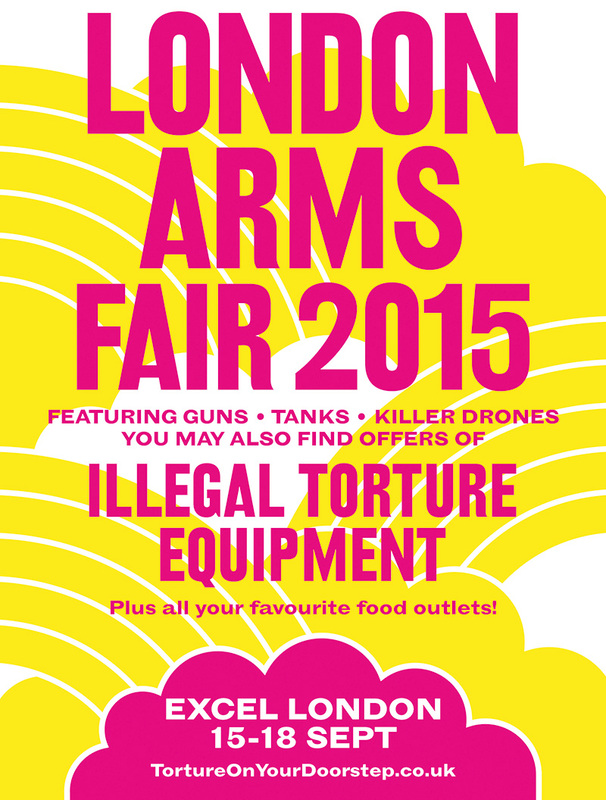 VCCP got a nod for Amnesty International’s "The really big and far reaching ad campaign they never really wanted you to see", which mocked the London Arms Fair. Also shortlisted is FCB Inferno’s work for The Big Issue. 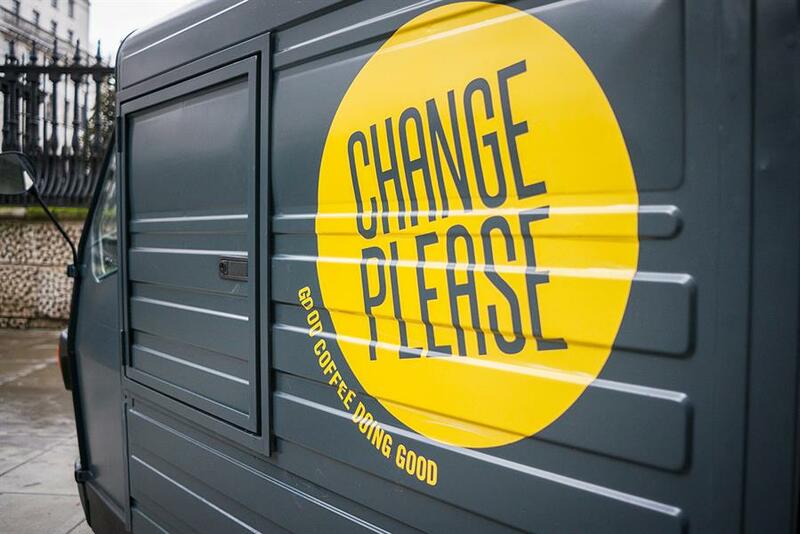 The "Change please" initiative bought mobile coffee vans and staffed them with homeless people.